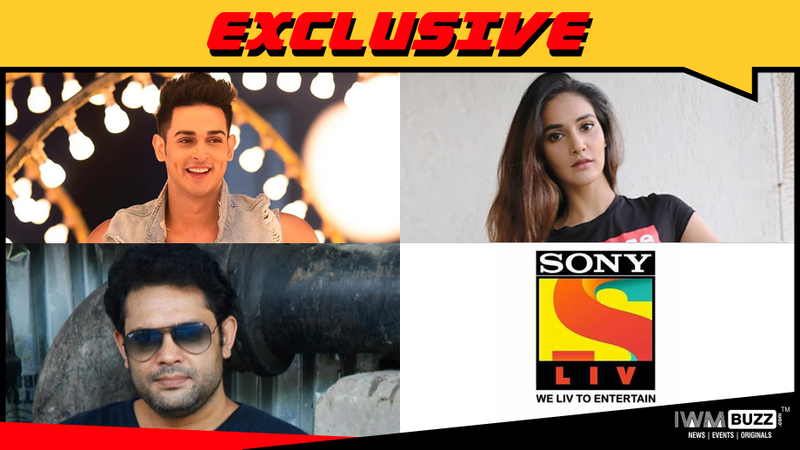 Priyank Sharma and Mukti Mohan will play central roles in Ankoosh Bhatt directed musical series for SonyLIV. A musical drama series titled Rapchik Richa which will be based on the journey of the rappers of Dharavi will soon go on floor. The series will stream on SonyLIV. The series will be directed by acclaimed Director Ankoosh Bhatt and produced by Cineyug Productions. Ankoosh Bhatt has directed movies Bhindi Bazaar, Mumbai Mirror, 3 Dev etc. Coming to the cast, news coming in is that heart throb Priyank Sharma and the talented dancer and actor Mukti Mohan will play the central roles in this musical series. We buzzed Priyank and Mukti but did not get through for comment. 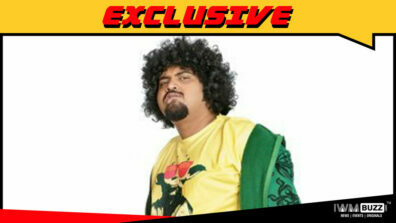 We also reached out to Director Ankoosh Bhatt but did not get any response.